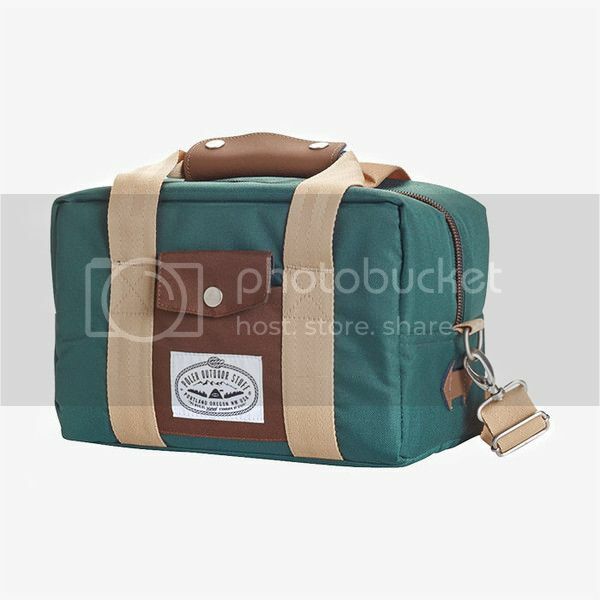 I don't have a camera but I love this camera/cooler bag. 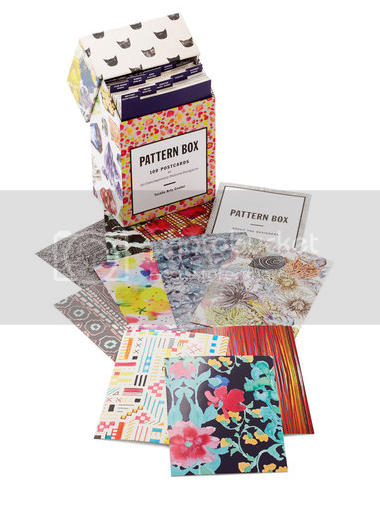 Modcloth is having a huge sale and these caught my eye. 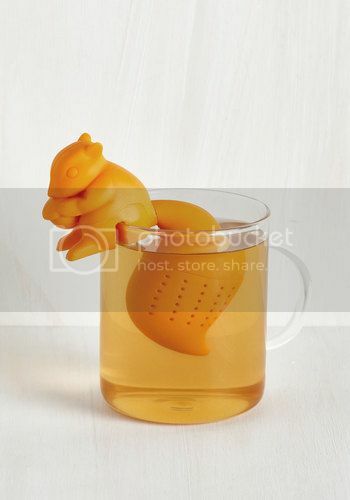 And how cute is this infuser?!?! + I'm still venturing into sewing clothes, but I really want to make this dress. + The pressure to look good. + I love these intense animal portraits. + According to our meyers brigg types, it sounds like Shawn and I are perfect for each other. + Those fitness selfies are(mostly) lies. + Trees shaped into furniture! So cool! + I appreciated this. We all need more self love. My thighs are mighty!